When is the last time you freaked out and went postal? Did you lay on the horn of your car because you are the only person who can drive? Did you have breakdown because your friend betrayed you? Did no lose it when yet again you had more bills to pay than money to pay with? 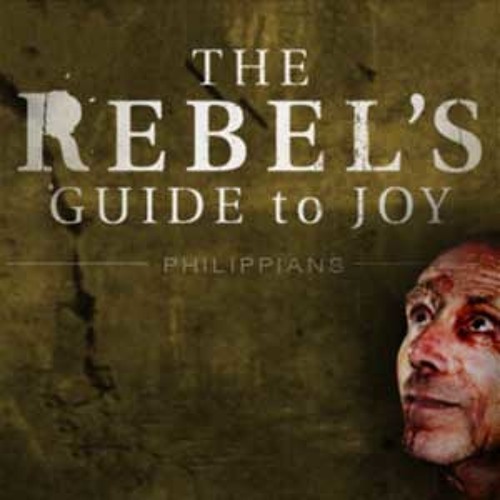 If so, then you will enjoy Pastor Mark Driscoll’s sermon on Philippians 4:2-9 where he gives us the rebels guide to joy in anxiety based upon the writings of the apostle Paul who was sitting in a jail cell suffering.